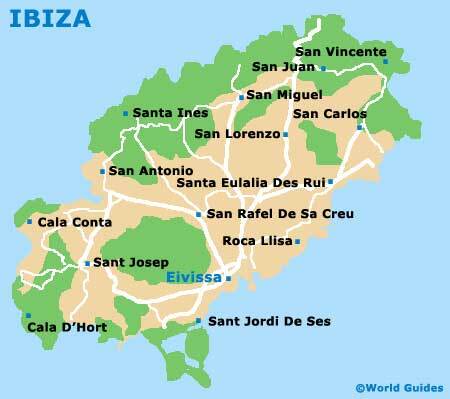 Dress is casual on the island of Ibiza and most tourists spend the majority of their time in beachwear. There are some restaurants and bars that do not admit people wearing swimming costumes and some more exclusive nightclubs and restaurants may require a jacket and tie. Business dress in Ibiza is fairly standard and formal appearances in business settings are very important. For relaxed, social occasions, casual clothes are most appropriate. When visiting churches and religious buildings, bare shoulders and legs are expected to be covered up. 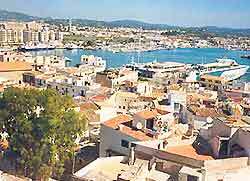 Generally shops and businesses in Ibiza and open from around 08:30 until 13:00 and then close for a traditional afternoon siesta, reopening at around 16:00 until 19:00, although some shops do stay open later in the summer. Having business meetings in the early afternoon is not usual, due to long lunches and the siesta. Credit cards are widely accepted at establishments throughout Ibiza and these include Visa, EuroCard, Access, MasterCard and American Express. In some stores, you may be asked to enter your PIN (Personal Identification Number) into a keypad for security purposes.